Manchester United are currently fighting for a place in the top 4 and they are going to play Barcelona in the Champions League quarterfinals in April. 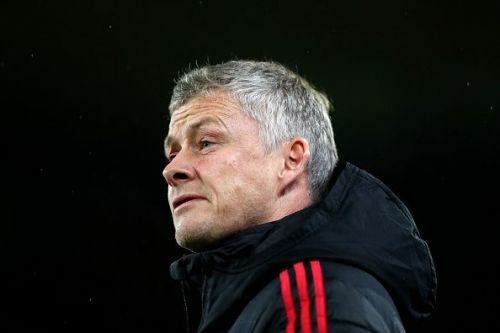 Since Ole Gunnar Solskjaer took over at Old Trafford in December last year, they have looked a completely different side. The Red Devils are playing some brilliant football, but that doesn't mean that they are not short of players in some departments. Their recent losses to Arsenal and Wolves suggest that the Premier League giants do need a couple of reinforcements. Manchester United need a central defensive midfielder as Nemanja Matic is already in his 30's. Rabiot is a perfect replacement for someone like Matic as the Frenchman has quite similar traits to the Serbian. Rabiot has always played in a 3 man midfield at Paris Saint-Germain, something that Solskjaer always goes with. He can operate as the deep lying playmaker for the Red Devils and allow the likes of Ander Herrera and Paul Pogba to do the damage upfield. The only problem with him is his attitude as shown by his rejection to play for France in the FIFA World Cup and his recently fractured relationship with PSG. Nevertheless, Rabiot is top class talent and still very young. 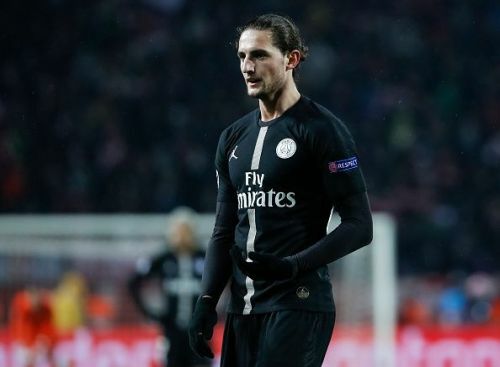 His contract runs out this summer and someone of Rabiot's quality on a free, could very well turn out to be a bargain for Manchester United.